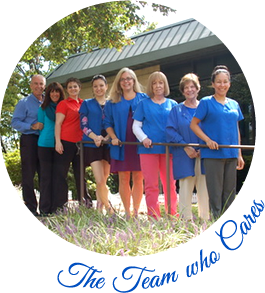 Look for a chiropractor in Fairfax who volunteers information. 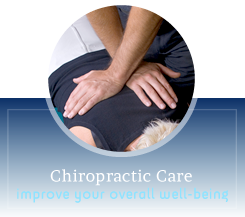 Look for a chiropractor in Fairfax that is conveniently located. 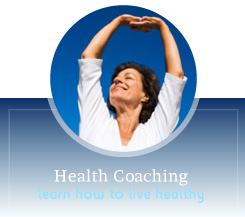 And look for a chiropractor in Fairfax willing to field phone calls and answer questions. 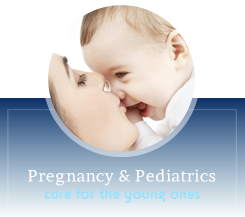 At Family Chiropractic of Fairfax: A Creating Wellness Center, you’ll find two such chiropractors! Tour our site and then call our office at (703) 273-7733. 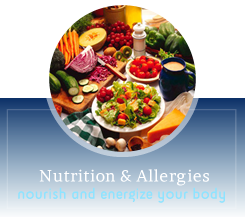 See why so many of your health-conscious neighbors already have! 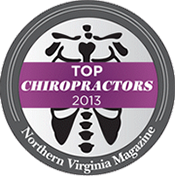 Family Chiropractic Center Of Fairfax Inc. has been recognized as one of the top Fairfax Chiropractic practices.